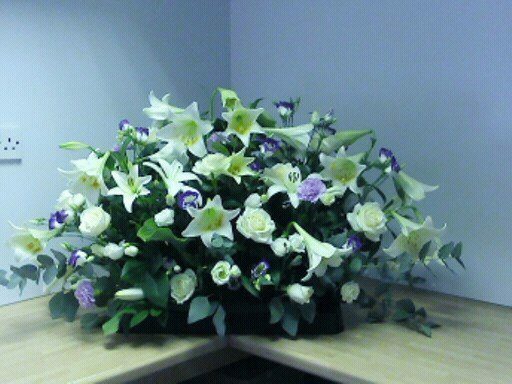 Funeral spray of fresh flowers is the ideal casket tribute. Made from fresh seasonal flowers. Comes complete with a hand written card with your own personal message.